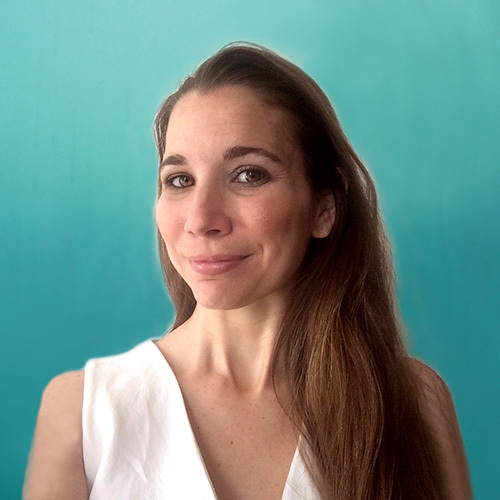 As an expert in risk management and sustainability Maeva oversees Datamaran customer success team, helping clients with their non-financial risk analysis. Before joining Datamaran Maeva worked in consultancy for enterprise risk management (ERM), sustainability and research across a range of industries (consumer business, natural resources, finance, agriculture, public sector, energy, waste management, tourism and education). She has won an award for a business model aiming at developing sustainable activities in rural areas in Quebec for the project “Exploitation and Transformation of Industrial Hemp”. She holds a MSc in Environmental Sciences from L'Université du Québec à Montréal (UQAM), an MSc in Sustainable Development (majoring in CSR) from Université de Versailles Saint-Quentin-en-Yvelines and a BA in Chinese and International Relations from the University of Sheffield. She is a Board Member for ‘The Institute for Conscious Global Change’, working with the UN to use Geographic Information Systems to map, monitor and enact the Sustainable Development Goals.